Motherhood! The most amazing feeling a woman can have! Her whole life is one, and giving birth to another life is altogether another elated feeling that no one can either explain nor can a man ever understand! Oops! I almost forgot to congratulate you for this new life you have got! Congratulations my dear strong lady! May you be blessed with a wonderful kid who is definitely going to become the world for you and your husband! He/she is going to make you go nuts but trust me, it’s all going to be worth it! You’re a mother now. This post is entirely dedicated to all mommies so are the Post-Pregnancy Exercises to Loose Belly Fat. Get ready to bring back that glamour once again. No more mummy tummy! Your taste buds are watering already with the mere word? Mangoes are just so yummy that you just cannot have one. 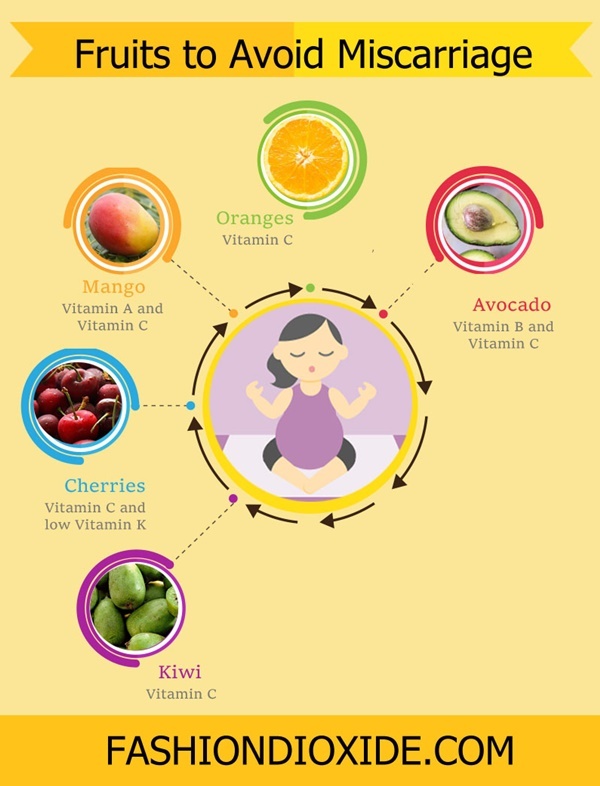 These fruits, apart from the yummy sweet taste are known to be rich in Vitamin A and Vitamin C, which usually takes a dip during pregnancy. 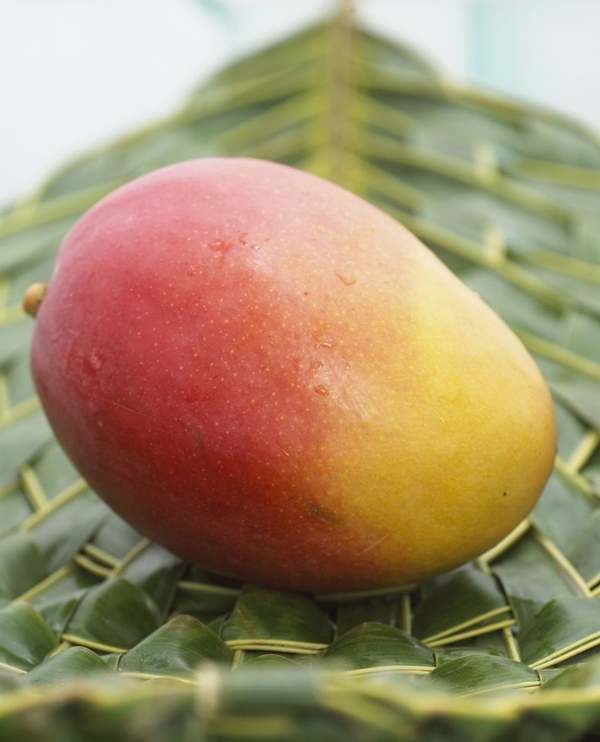 One cup of mangoes every day, is going to get you the required immunity during these phases of life. Do not go overboard with this fruit as it has a lot of sugar content in it. You do not want to have lot of sugar intake during pregnancy. Ask your doctor how much you can have based on the levels of sugar and vitamins in your body. This is one amazing fruit to avoid miscarriage. Surveys reveal that most of the women suffer from iron deficiency during pregnancy! Now, this lack might have an impact on your new born, and you obviously do not want that. This super fruit is like a magic wand. 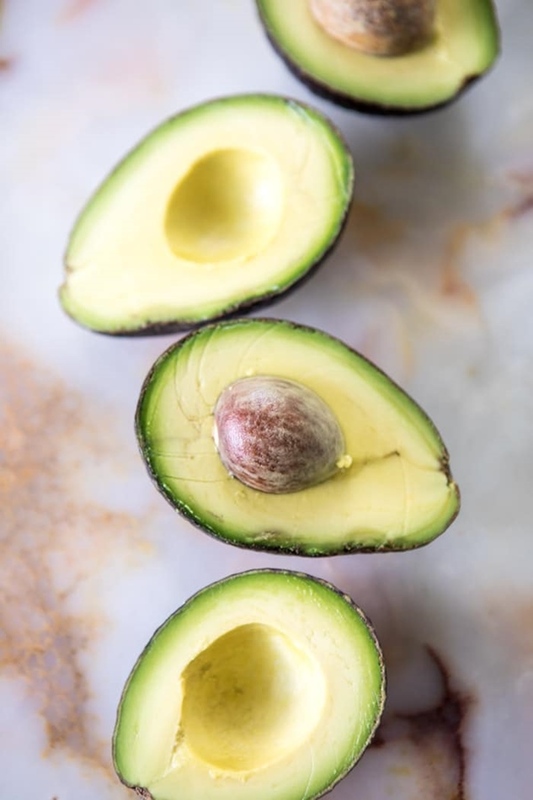 Having this fruit every day is not only going to get you the desired levels of vitamins and iron in your body, but it will also help you relieve yourself from some leg cramps and other common pregnancy symptoms all thanks to the presence of potassium and magnesium in avocados. This is a fruit you MUST have to avoid miscarriage because it also contains Vitamin B, C and K along with being rich in fiber and Choline. This fruit helps you to stay hydrated as it has a lot of water content in it. 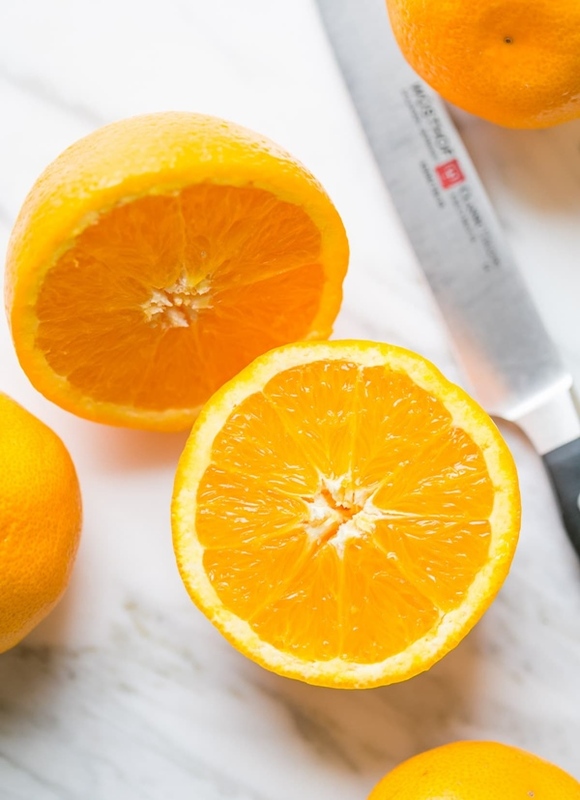 It is known to be a fruit that is rich in Vitamin C, which helps to stay strong and regain your energy levels that you might have drained off. All thanks to the hidden power of antioxidants, it helps in repairing damaged cells. During pregnancy, your body is prone to lot of infections and rashes. 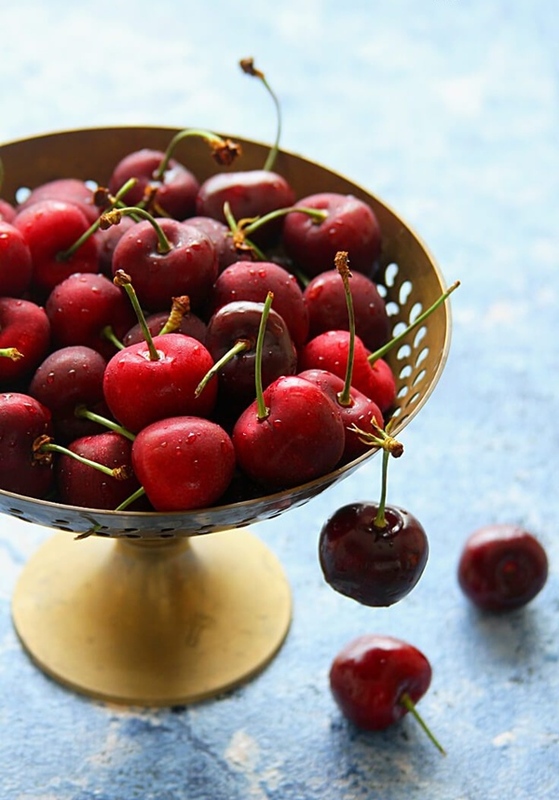 Cherries contain Vitamin C, which helps to fight against common cold and rashes. It also facilitates proper blood supply to all your body parts which in turn ensures that your small baby in your tummy is also getting sufficient blood. This is a fruit to avoid miscarriage because it has melatonin, which is a very powerful antioxidant that aids in cell growth. This is a fruit that is rich in nutrients. While most of the fruits bring in vitamins and minerals, this fruit will make your body rich with nutrients. The best part about this is that the fruit, skin and seeds all are edible. 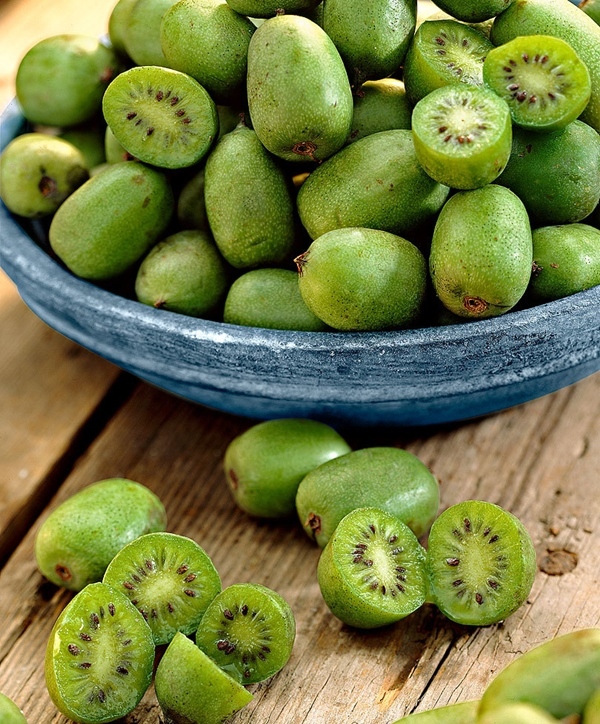 This fruit is recommended because it aids in ensuring that your respiratory system is up and running at all times. It also helps in reducing blood clotting when you get hurt. One more major advantage of having this fruit is that it facilitates your body to absorb iron intake, in whatever form you take. So, have fruits to avoid miscarriage. Consult your doctor to decide on the intake and along with the other precautions, you are all set to deliver a healthy baby.